Dokken Deadfowl Power Throw. $2.50. "Helps in giving the dog a good, hard workout." Great for adding a distance to my throw. Helps in giving the dog a good, hard workout. 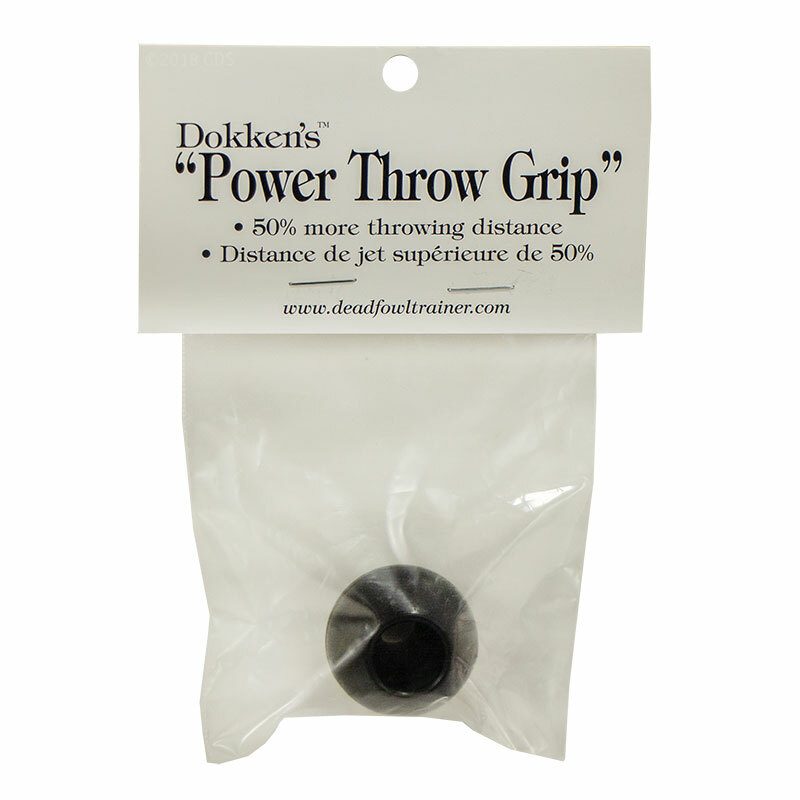 "Allows you to throw your Dokkens double the distance"
Allows you to throw your Dokkens double the distance without tearing up your hands. "Makes all the difference in the world"
Makes all the difference in the world....no sore fingers! "This will allow you to more easily control your throw and make the throwing more easy on your fingers." This will allow you to more easily control your throw and make the throwing more easy on your fingers. "Easier on hands than just a knot"
Lab,Llewelyn setter,great dane. Hunts. Family pet. 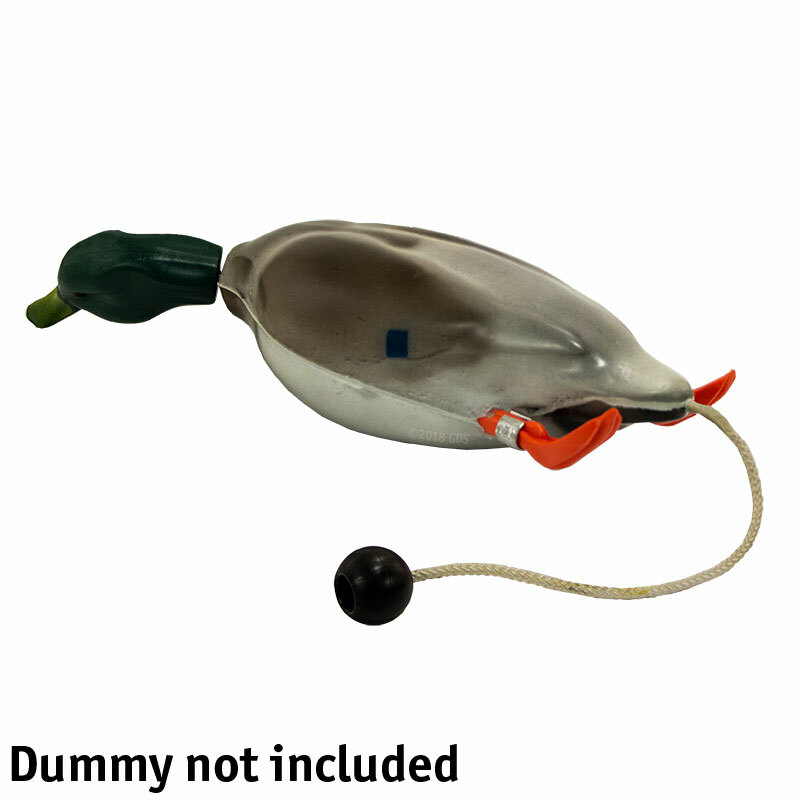 "Makes throwing the Dokken dead fowl trainer much easier." Makes throwing the Dokken dead fowl trainer much easier. "Great addition to the Dokken mallard." Great addition to the Dokken mallard. "Makes throwing a breeze and greatly adds distance." Makes throwing a breeze and greatly adds distance. 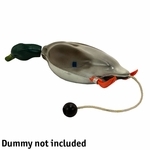 I would recommend it for all their dummies including the small uplands. "Does what it's supposed to do." Dokken Deadfowl Power Throw. 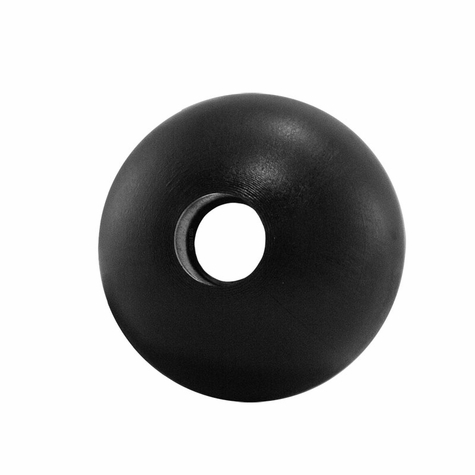 This ball attaches to the throw rope on the Dokken Deadfowl to give you a better distance on your throws. Comes standard on Geese, but it really helps with Ducks!